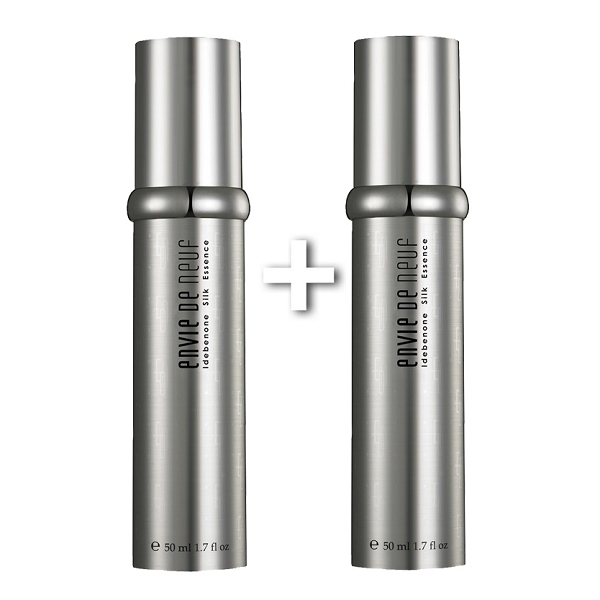 Apply appropriate amount to face after daily cleansing or toner, use morning and night, massage till fully absorbed. Hydrolyzed Silk Essence: Adjust moistness of skin, increase moisture in keratin by 40 - 50% instantly. Smooth appearance of fine lines and wrinkles, brighten overall complexion for a healthy glow. Tremella Fuciformis Sporocarp: Boost skin’s natural immunity, help fight aging factors and prevent aging at an early stage. Soybean Protein: Plant protein essence, can seal in moisture on skin surface, has exceptional moisturizing effect.